Niumee holds Dermatology Clinics led by specialist dermatologists who diagnose and treat a variety of skin conditions and diseases. Conditions treated include acne and pigmentation, procedures performed range from anti-ageing to smoothing of fine lines and wrinkles. 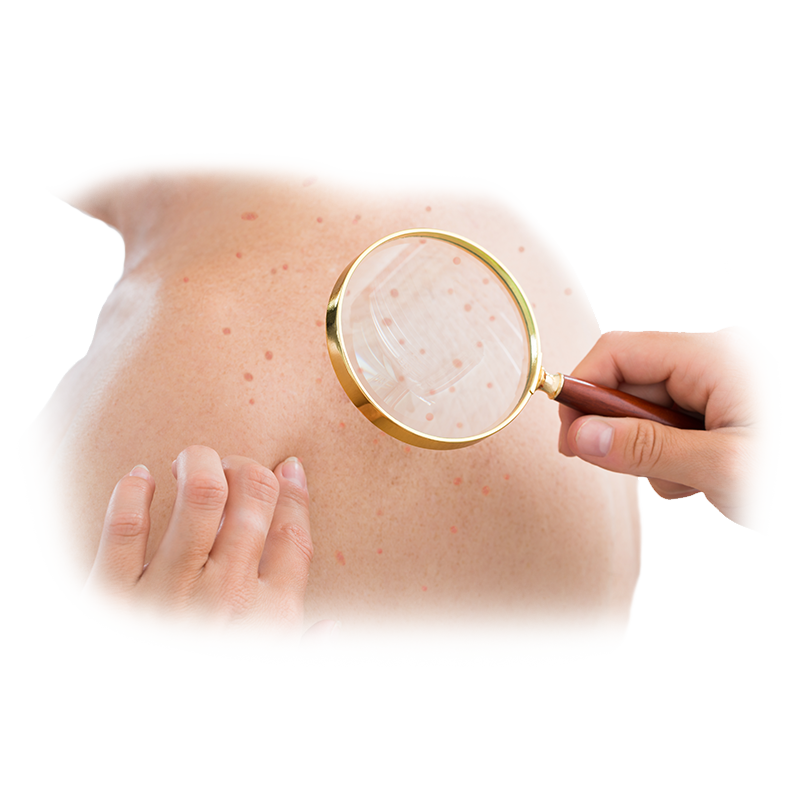 Hyperpigmentation of the skin, such as dark growths and lesions, are called moles. Moles should be regularly checked, especially if they change in appearance. It is important to take into account the ABCDE rule. 5. Evolving: The mole looks different from others and/or is changing in size, colour or shape. Most moles are only cosmetic concerns and can be easily removed with a laser. It is imperative to have your moles checked by a dermatologist if you notice any of the above-mentioned changes. While most moles are benign and easily respond to the cosmetic procedure, moles that are recent developments and that change in size, shape or appearance need to undergo a biopsy to ensure there is no malignancy present. If there is a possibility that the mole is cancerous, the entire mole and a significant amount of surrounding skin must be surgically removed.